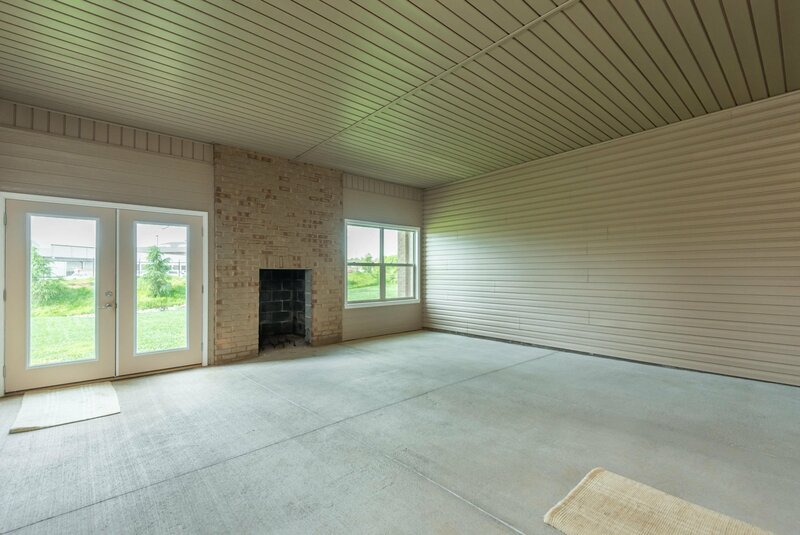 Stunning ALL BRICK basement ranch with the POTENTIAL of almost 6000 FINISHED SQ FT in desirable Rockingham Subdivision! 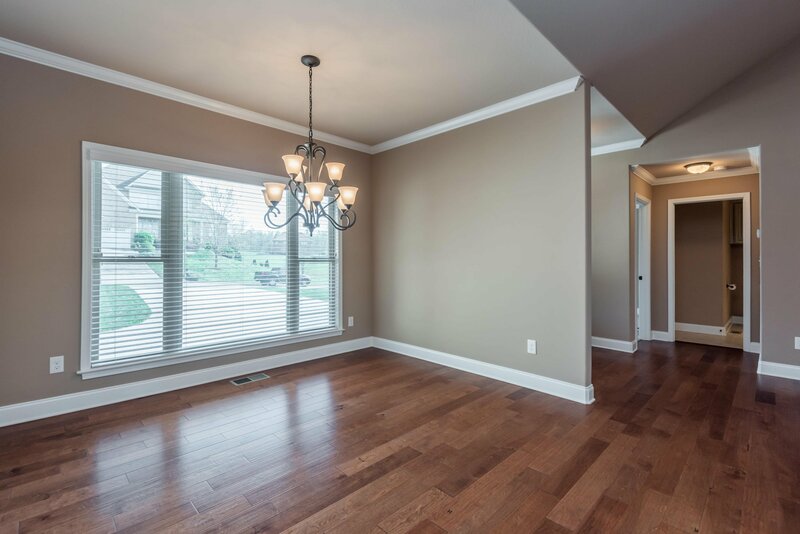 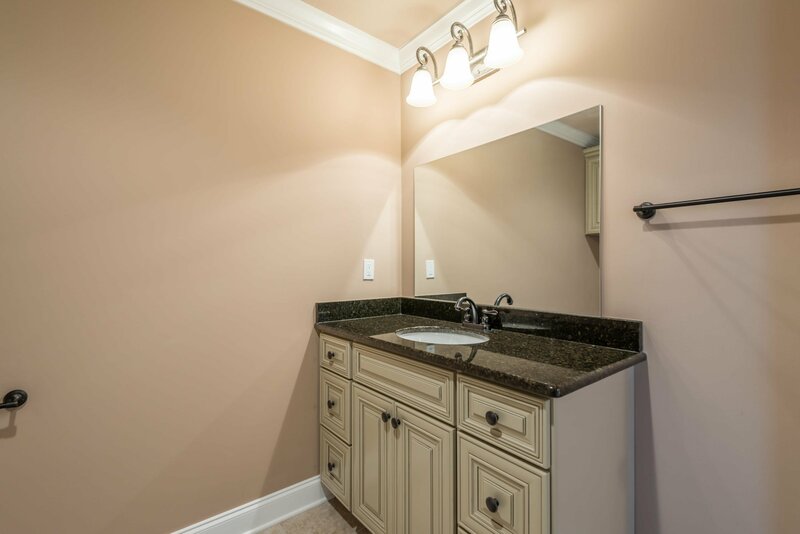 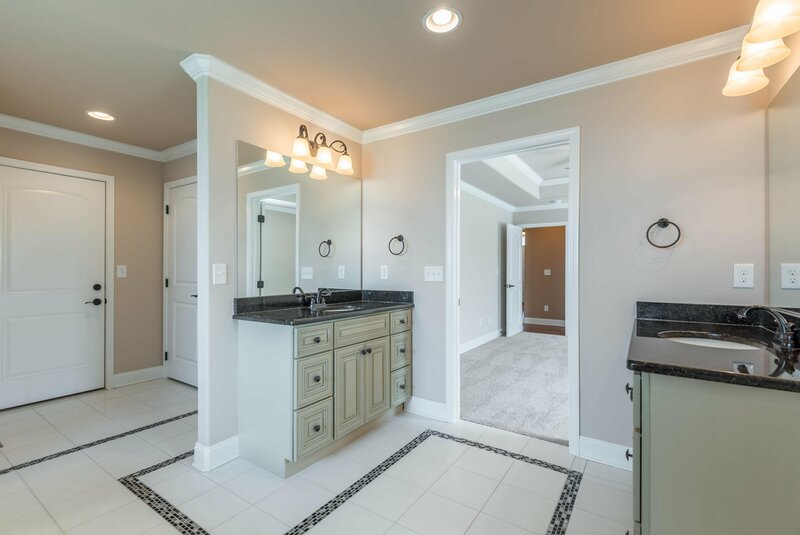 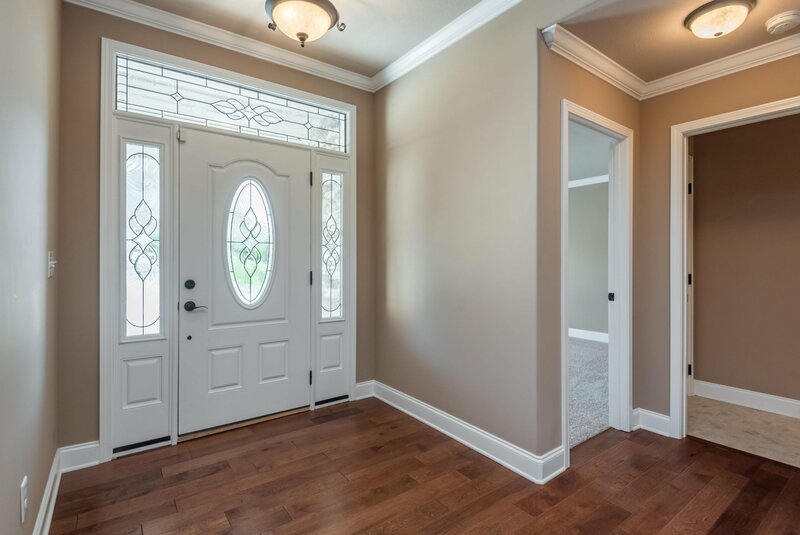 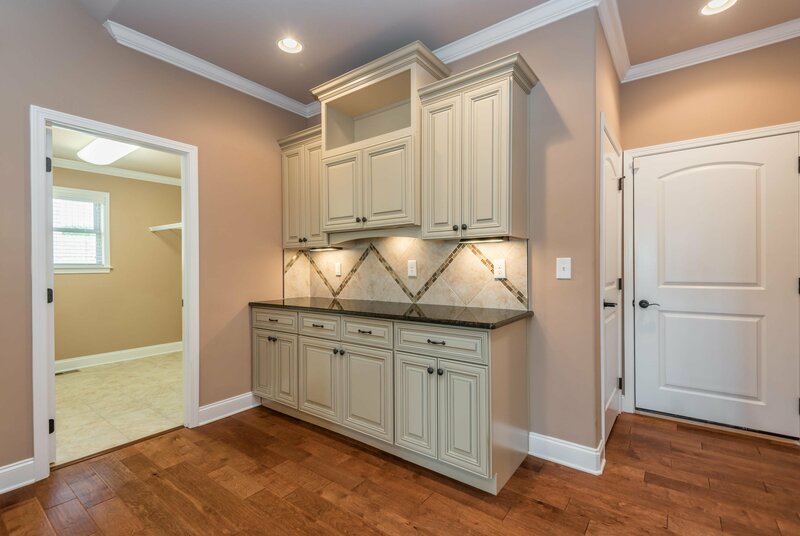 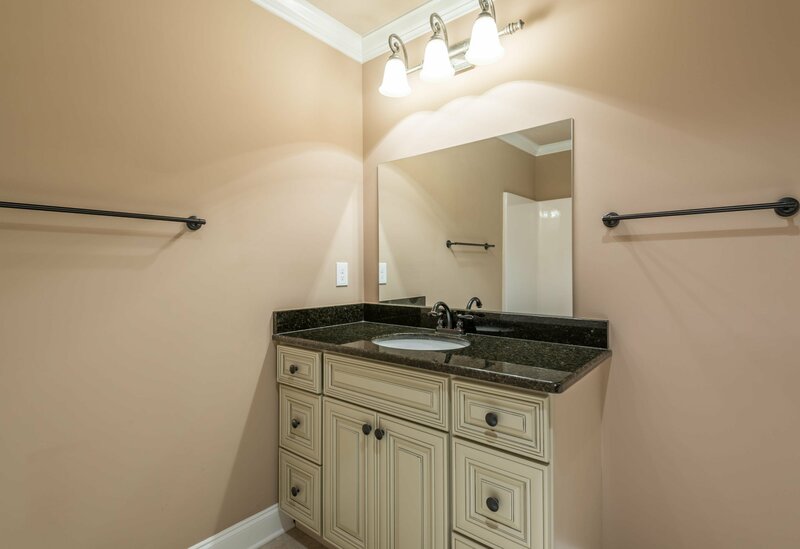 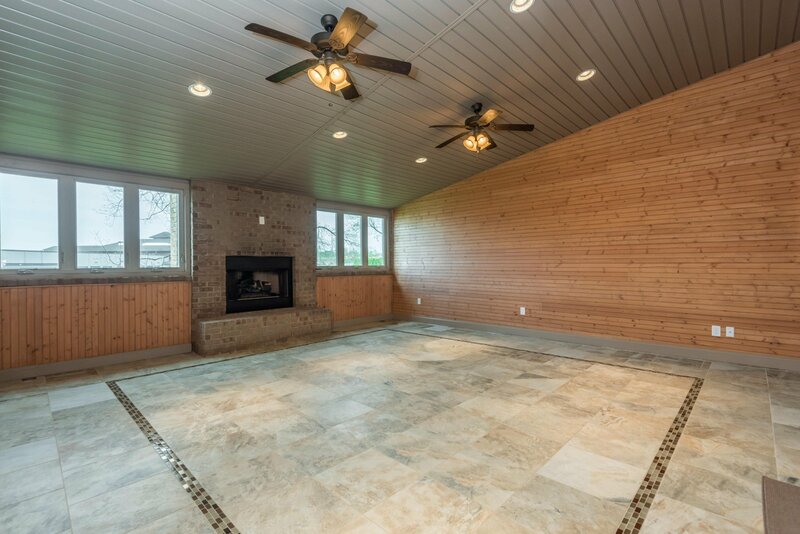 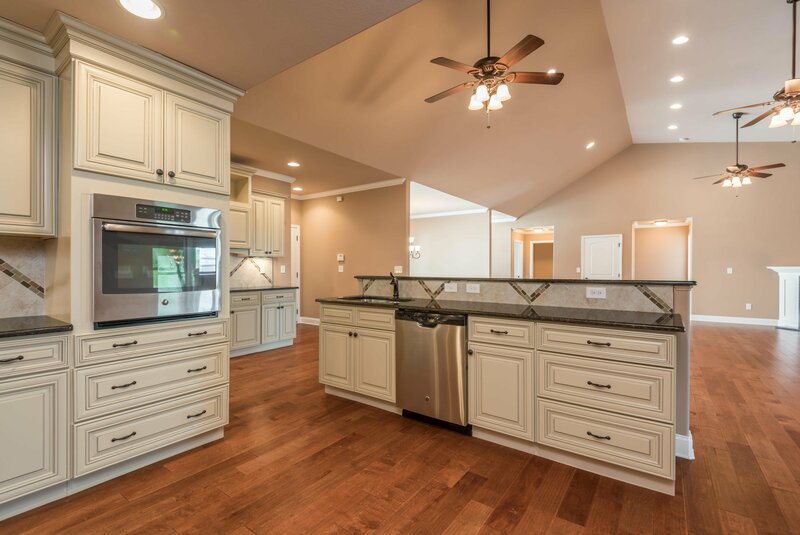 This home has been meticulously cared for and is full of high end upgrades throughout. 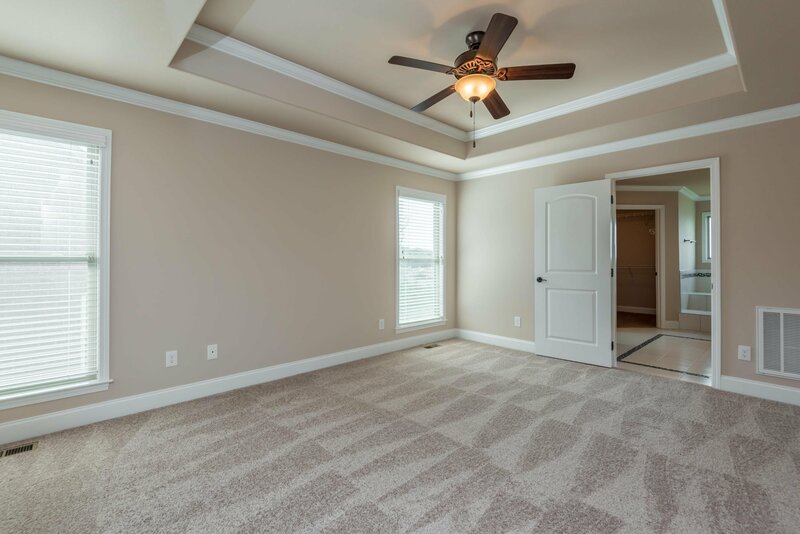 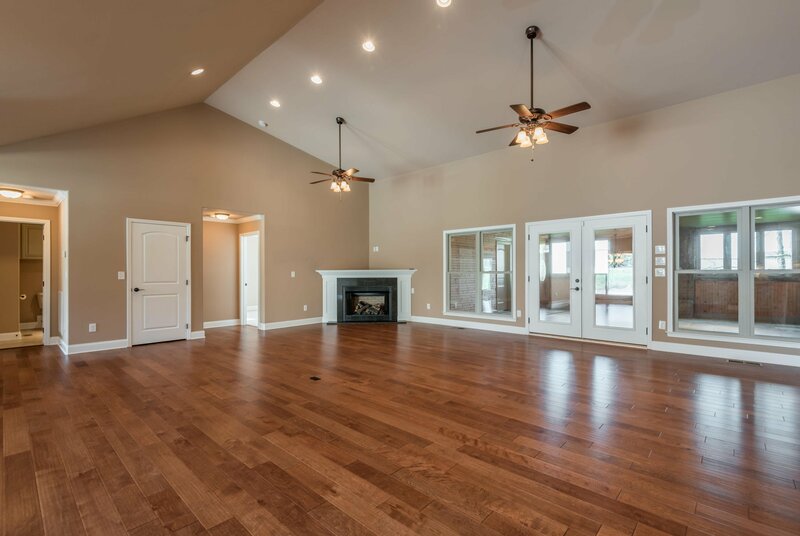 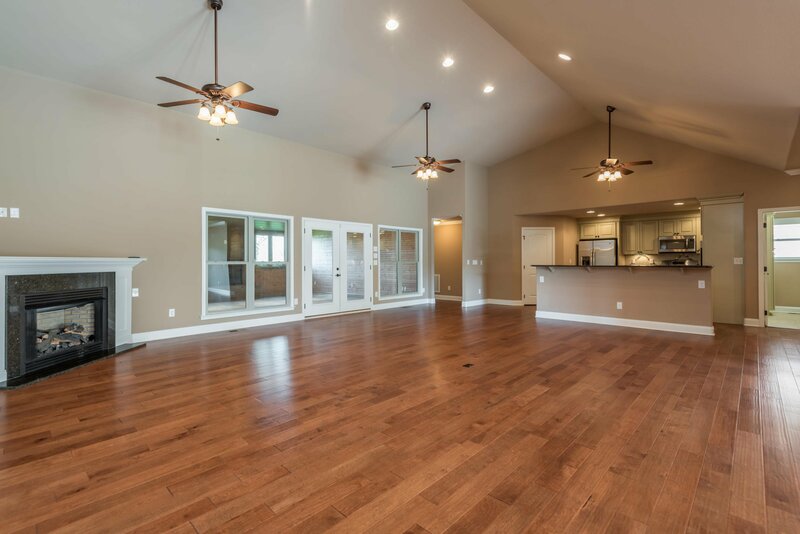 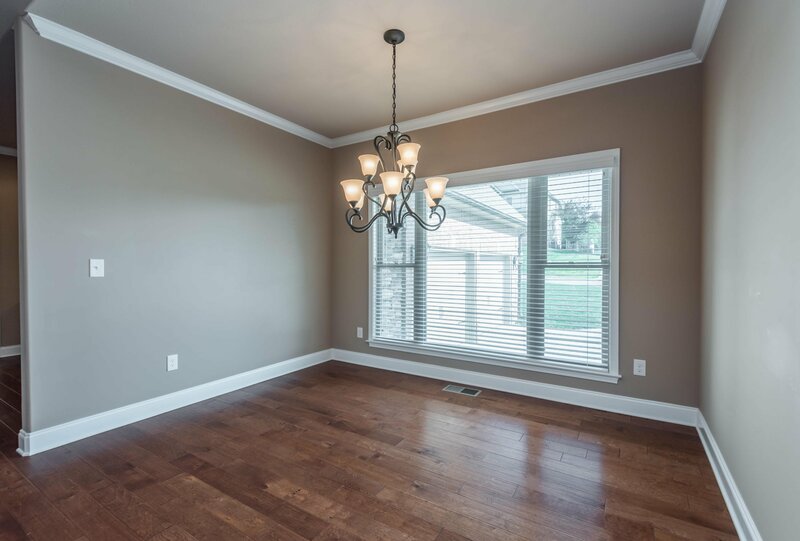 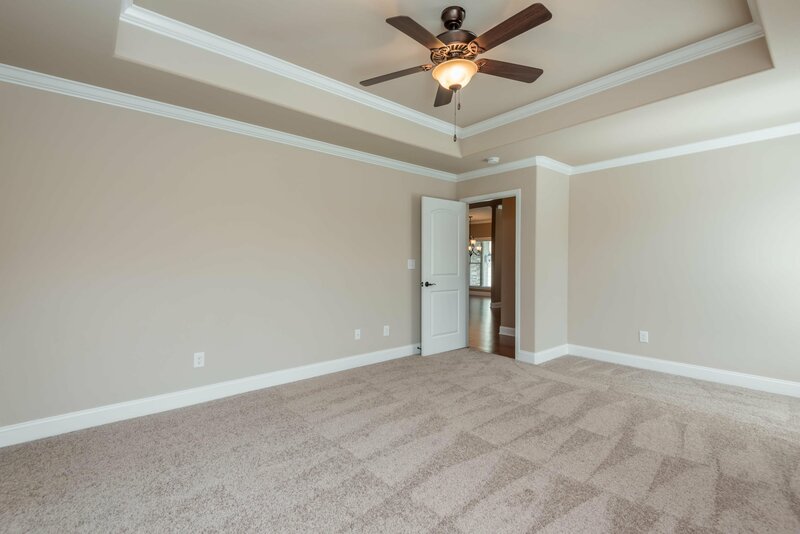 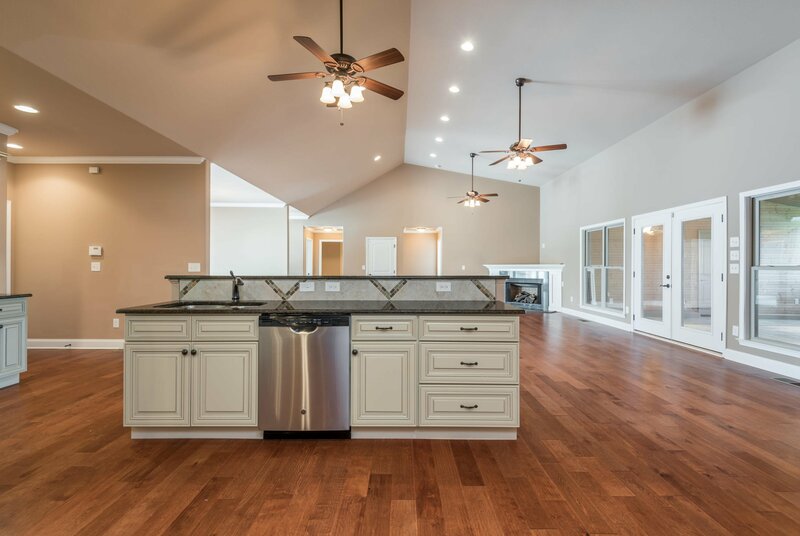 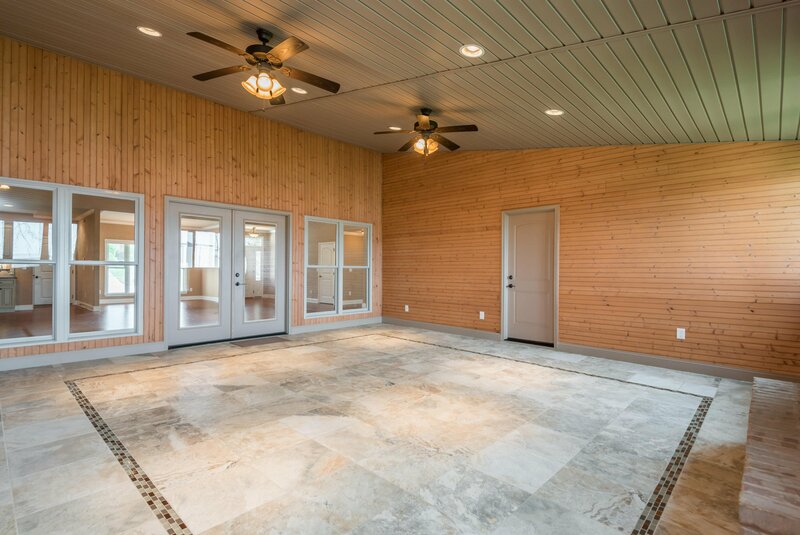 The 3000+ sq ft main level offers an inviting open concept living space with large family room, kitchen, dining area & enclosed patio perfect for entertaining. 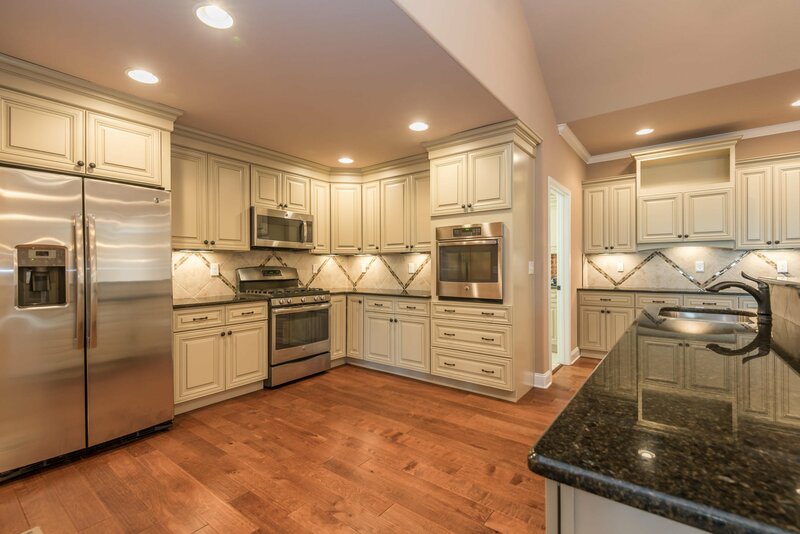 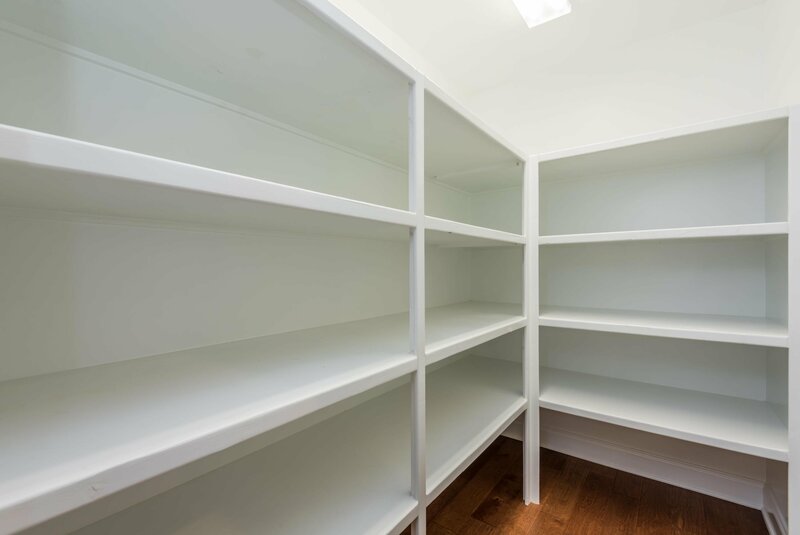 Gourmet kitchen is equipped with high end SS appliances including 2 ovens, granite tops, walk in pantry & TONS of cabinets. 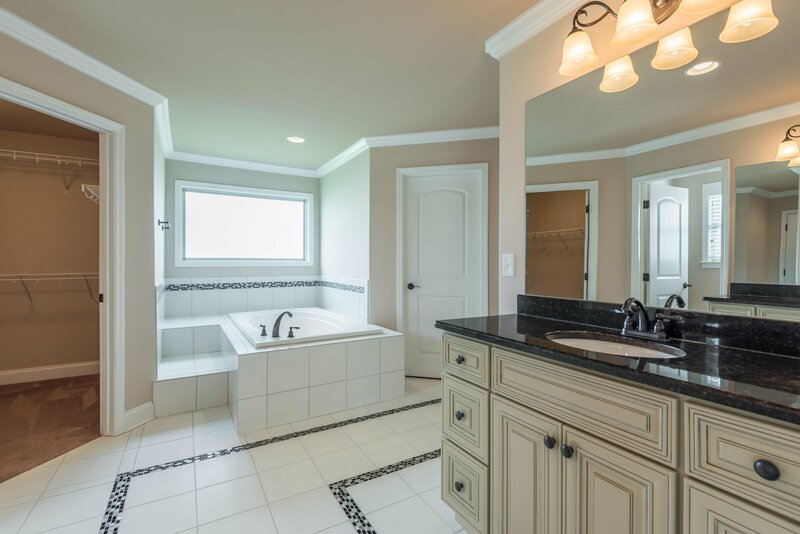 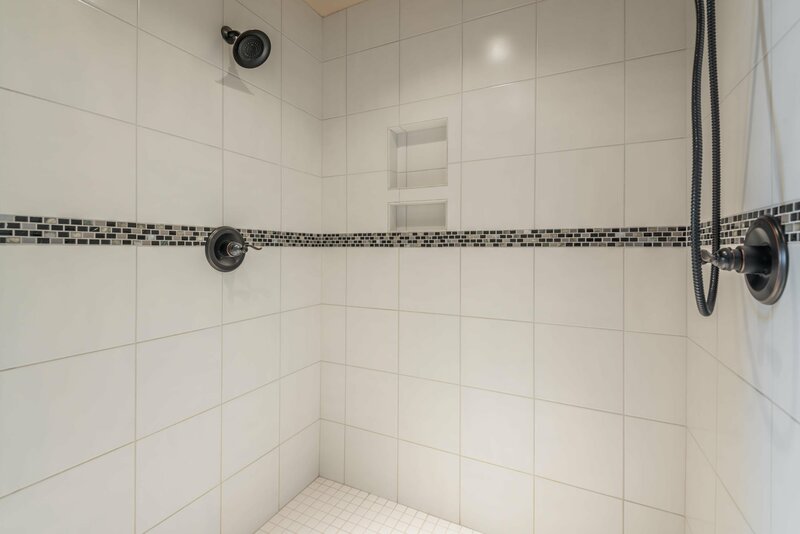 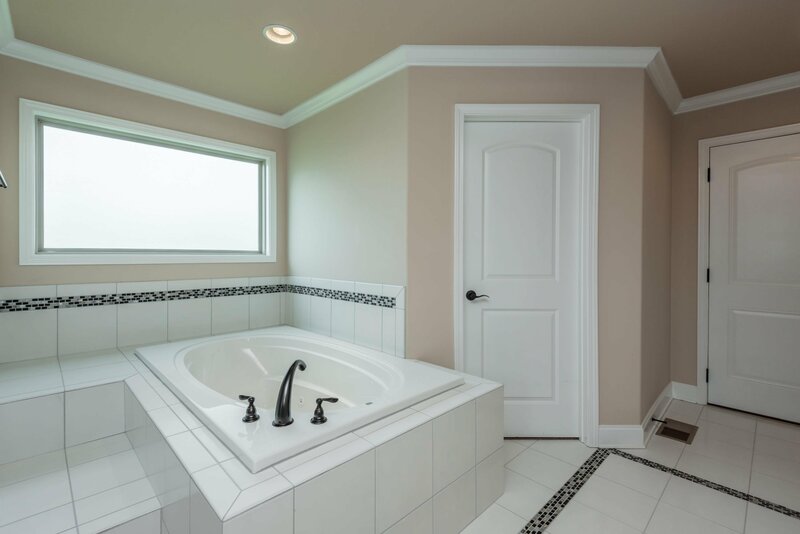 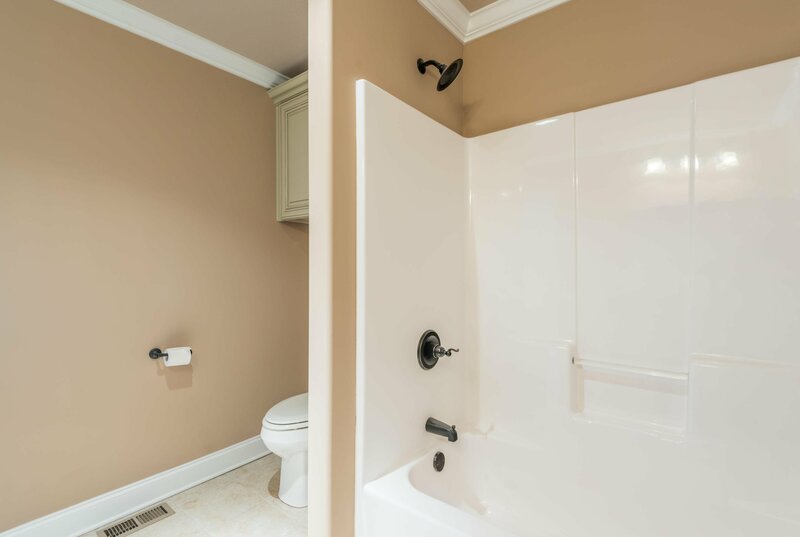 Master Ste has trey ceilings, new carpet & spa like ensuite bath with separate soaking tub and shower. 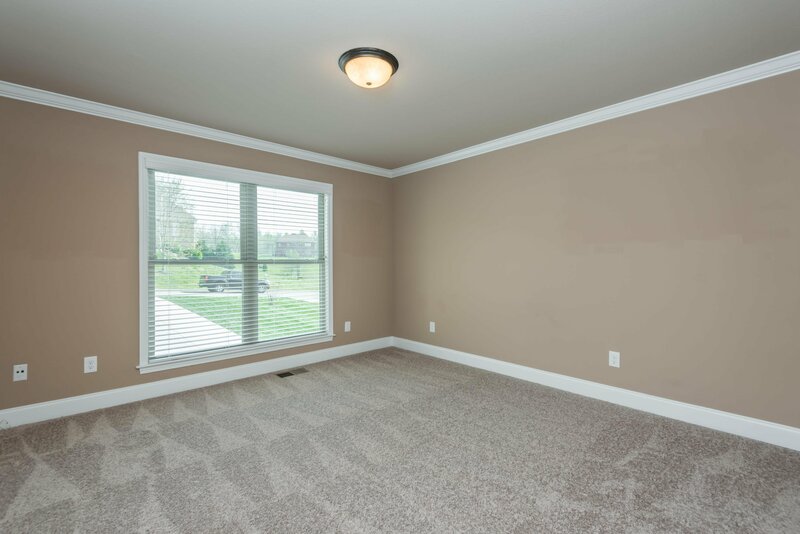 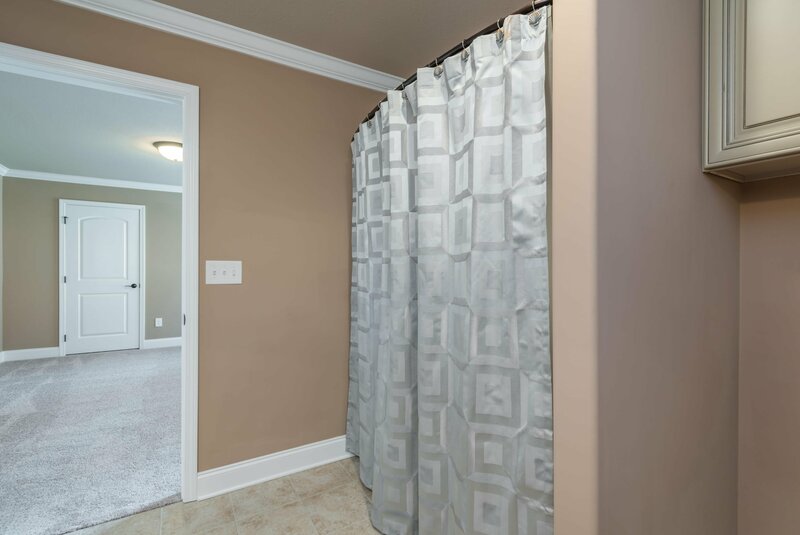 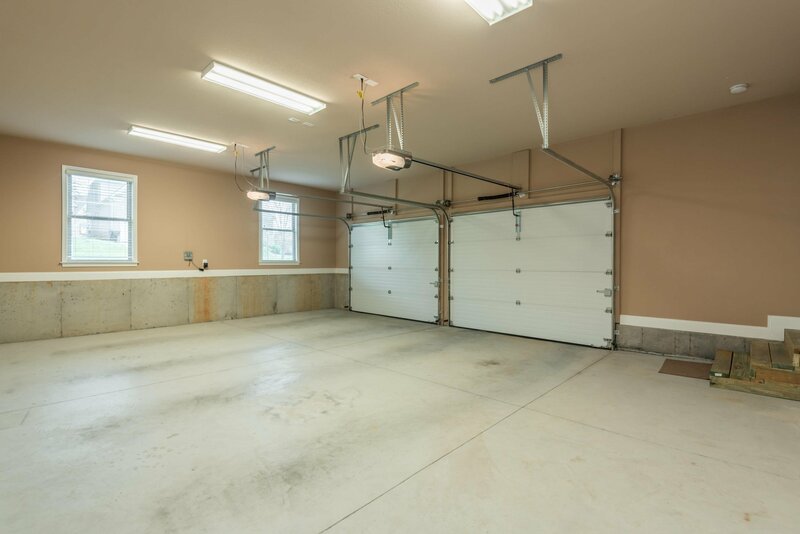 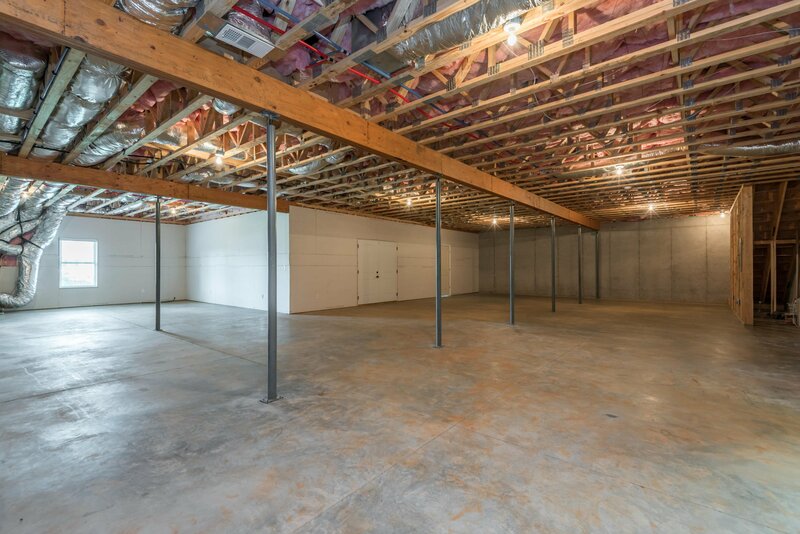 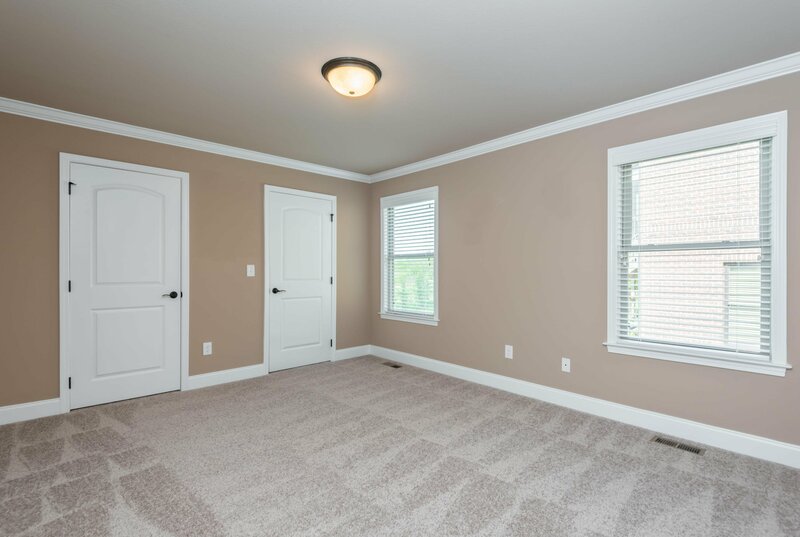 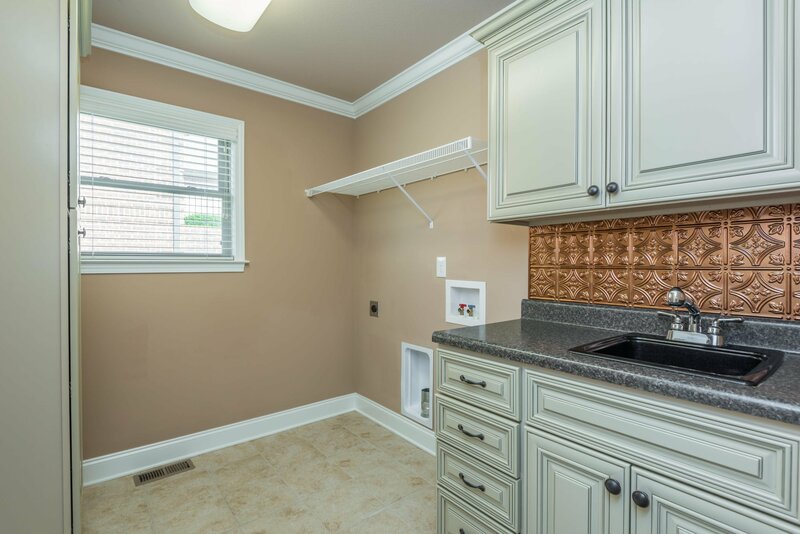 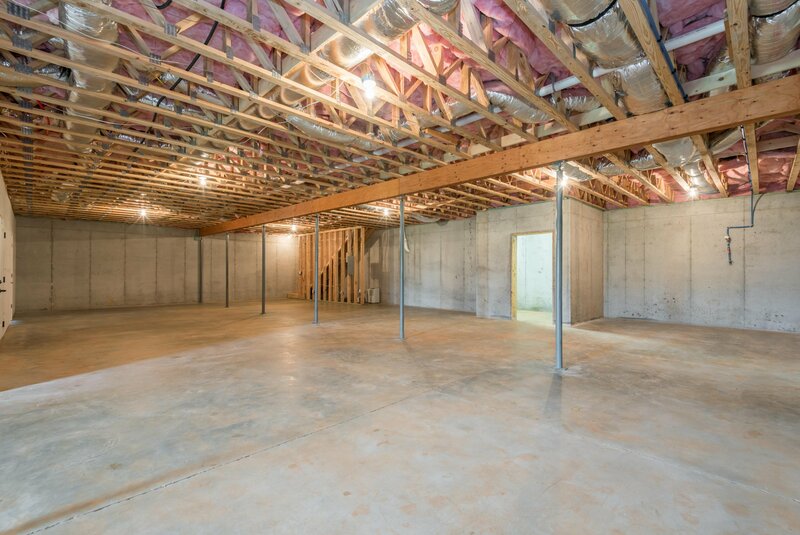 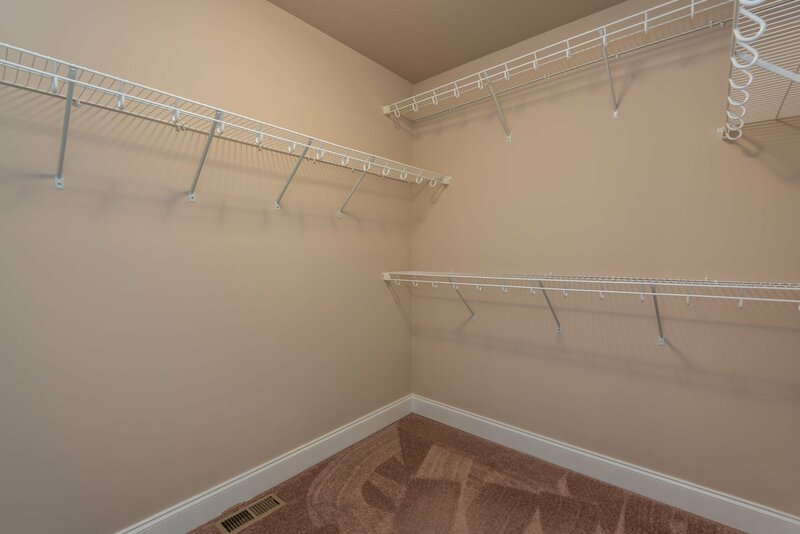 Downstairs awaits ENDLESS POSSIBILITIES with 2800+ sq ft perfect for a workshop or could be easily finished to include an added bedroom, rec room, bathroom & more! 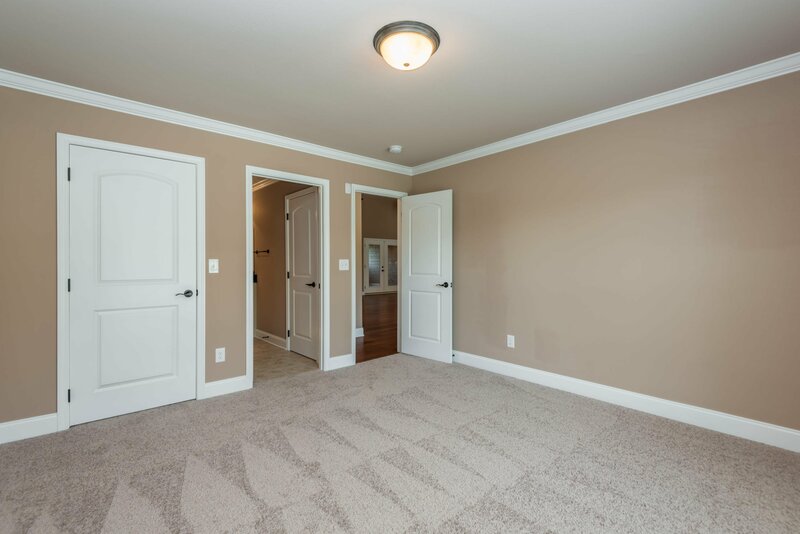 Call today to schedule your private tour! 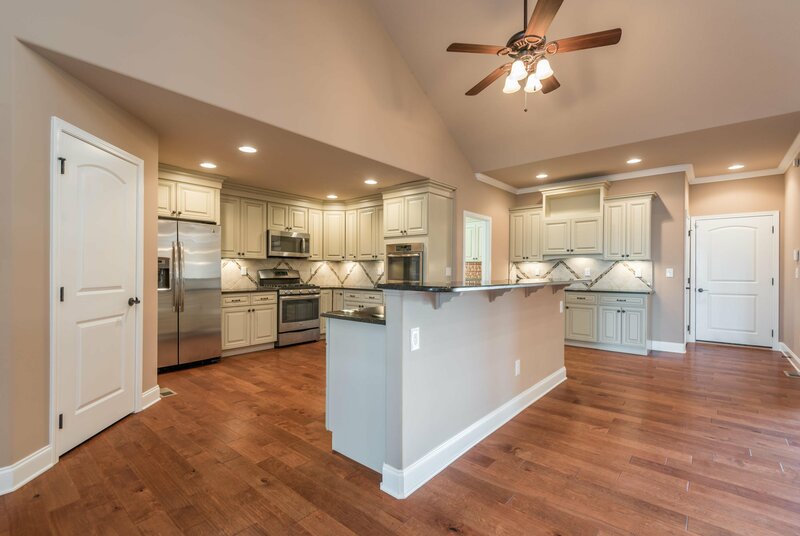 Listing courtesy of Smoky Mountain Realty.